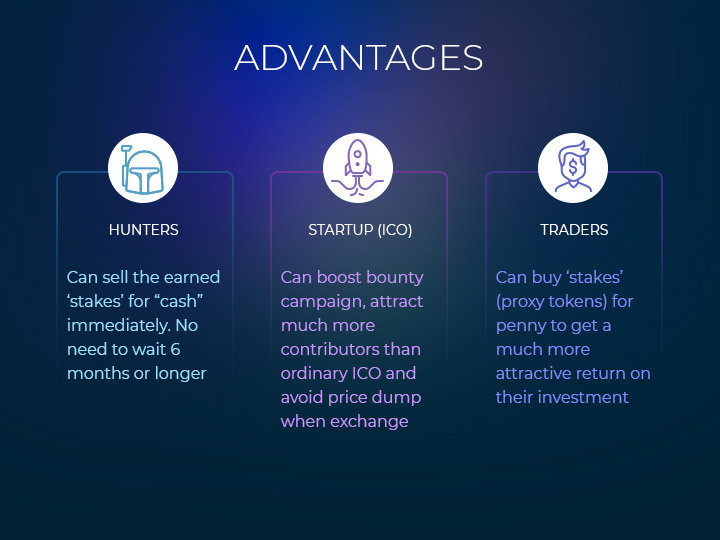 Get Ethereum (ETH) INSTANTLY and tokens later by participating in POVcoin bounty. 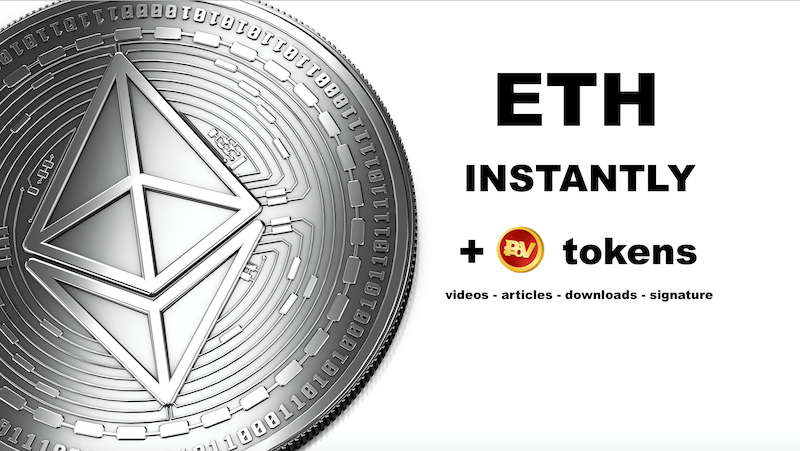 Get both: Ethereum NOW and valuable tokens later for videos, articles, signatures and app downloads. No need to wait 4–6 months to monetize your hard work! Bounty revolution is successfully moving on! – trade them for ETH IMMEDIATELY! NOTE: POVcoin Bounty Campaign supports the unlimited number of participants, but is limited in time until February 15, 2019 (day may change). You can check the current number of participants and stakes earned by clicking on the following spreadsheets: Video campaign, Article campaign, Signature campaign, App Download campaign. 2. Register or login TOKPIE platform. Then click on [Deposit] button to place 50% of earned POVcoin bounty stakes into your TOKPIE account balance. NOTE: Don’t click on “Deposit” until you earn some stakes and strictly follow the instructions when depositing to speed up the processing. 3. Sell your stakes on the following order books (markets) to get ETHEREUM (ETH) instantly! – By clicking on the links above you can place your trade orders, check market depths, current bids, asks, last matched prices and price charts. – You may sell and buy POVcoin stakes until the end of the POVcoin Bounty campaign that is planned to be done on February 15, 2019. – All holders of POVcoin bounty stakes will automatically get POVR tokens on their Tokpie account balances within 3 weeks after February 15, 2019, in accordance with the conversion’s proportion revealed as the results of the Bounty Campaign. – You can check current stakes prices without registration. – The following trade fees are applied. Q: May I see some feedbacks for how it works? A: Sure, this is not our first campaign. 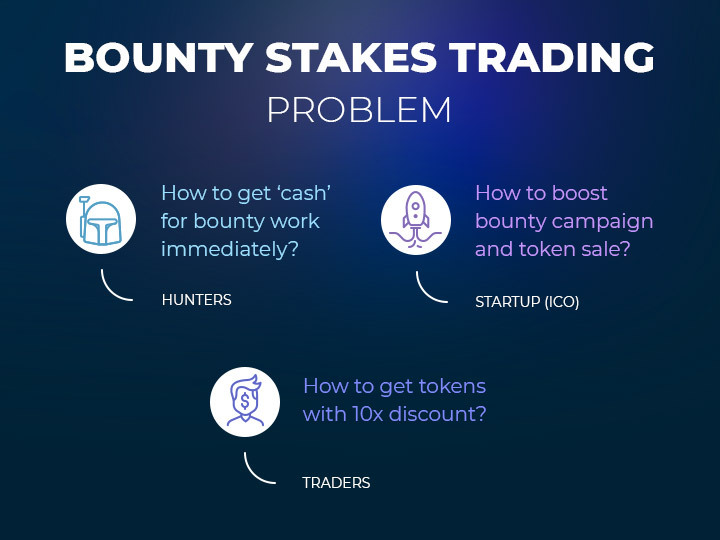 Check our ANN thread dedicated to the Bounty Stakes Trading and previous campaigns. 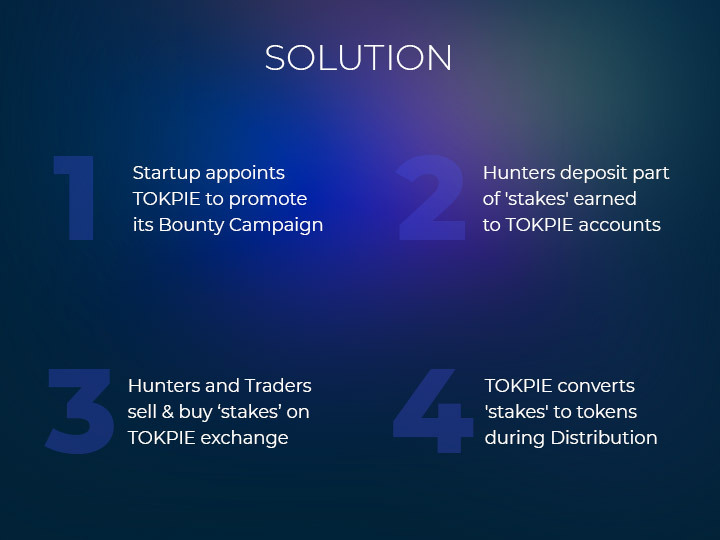 A: Check official bounty campaign and TOKPIE contracting with POVcoin. Q: I didn’t understand anything. Can you explain more?